This incident involves but one of many Las Vegas car crash fatalities. Las Vegas (Nov. 24, 2018) – Early afternoon on Saturday, a two-car collision caused the death of a dog as well as severe injuries to the dog’s owner. The incident occurred at approximately 1 p.m. A 2009 Honda Accord was traveling west on Charleston Boulevard and approaching a green light at South Bruce Street. While this was happening, a 2013 Hyundai Elantra that was going east tried to turn on South Bruce Street. The Hyundai turned left and into the path of the Honda, causing a catastrophic accident near the intersection. Once the vehicles collided, the Honda spun out of control and hit a pedestrian and his dog on the northwest corner sidewalk near the intersection. The dog died instantly, and an ambulance rushed the 40-year-old man to University Medical Center in critical condition. Sergeant Paul McCullough described the incident as a freak accident. Las Vegas Metropolitan Police Department states that neither driver is under investigation for intoxication or other impairment. Both drivers are cooperating with the investigation. This incident, however tragic, is only a small portion of total deaths this year. In total, the number of Las Vegas car crash fatalities is over 130 for this year alone. 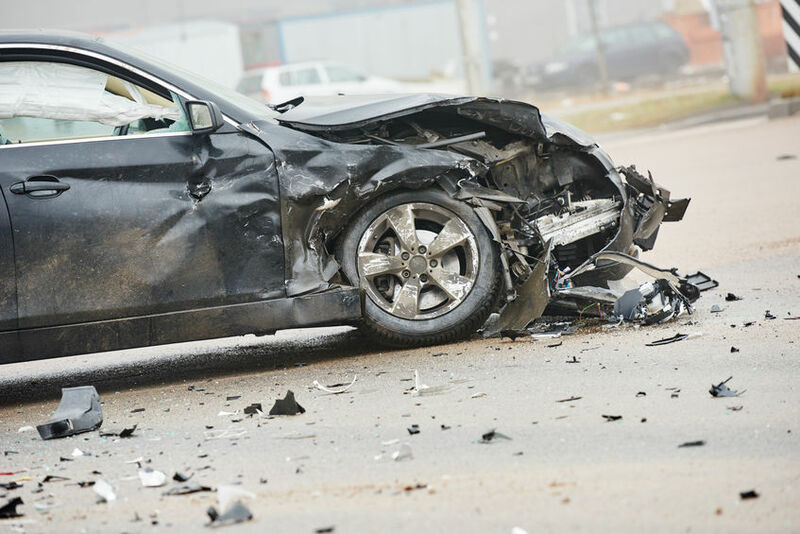 Glen Lerner Injury Attorneys wishes to extend our condolences with the hope that all injured parties will have speedy and complete recoveries.